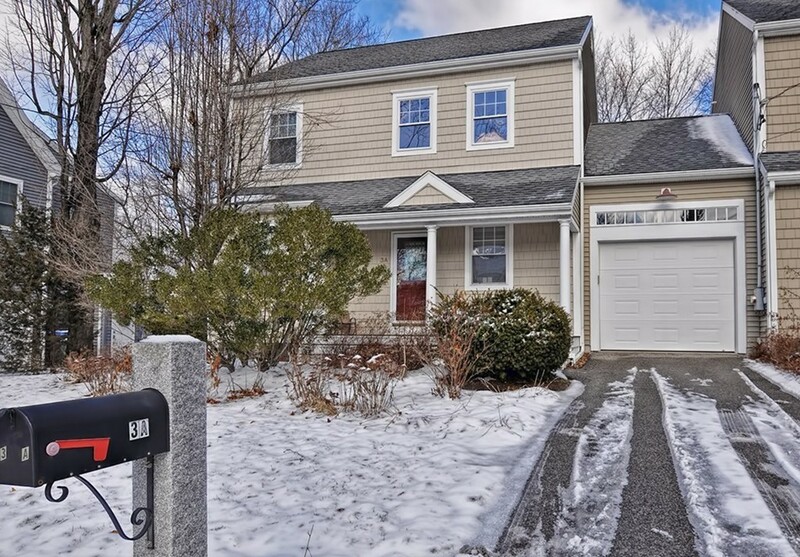 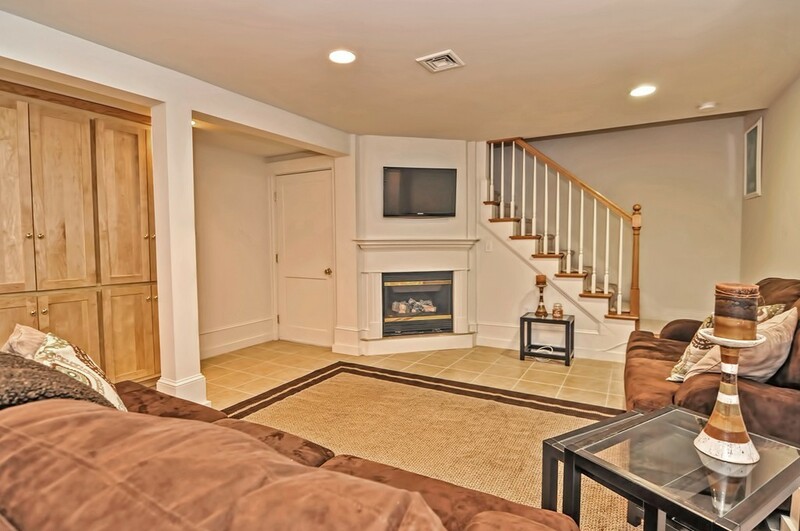 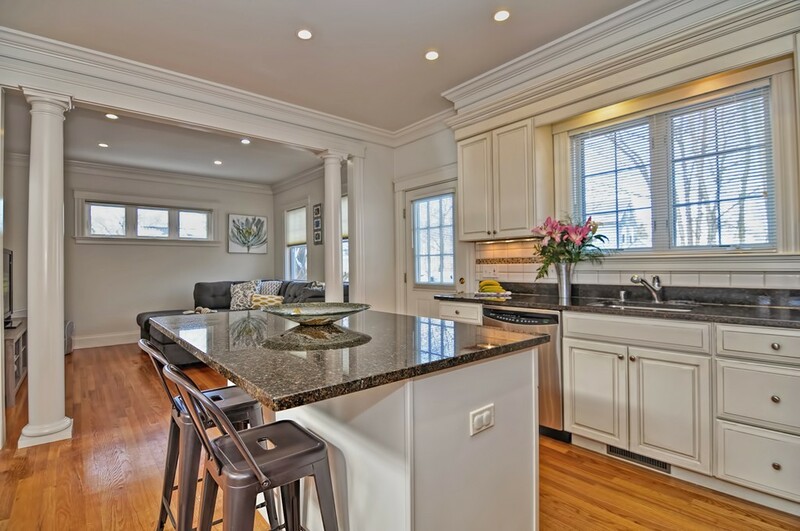 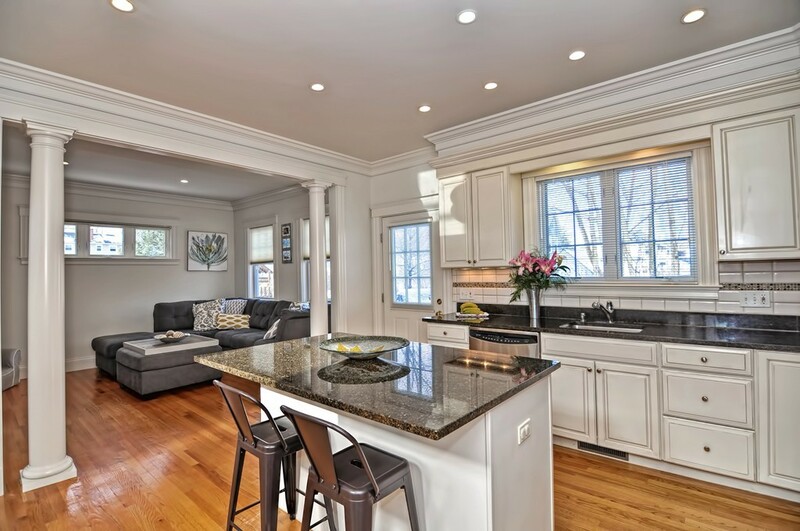 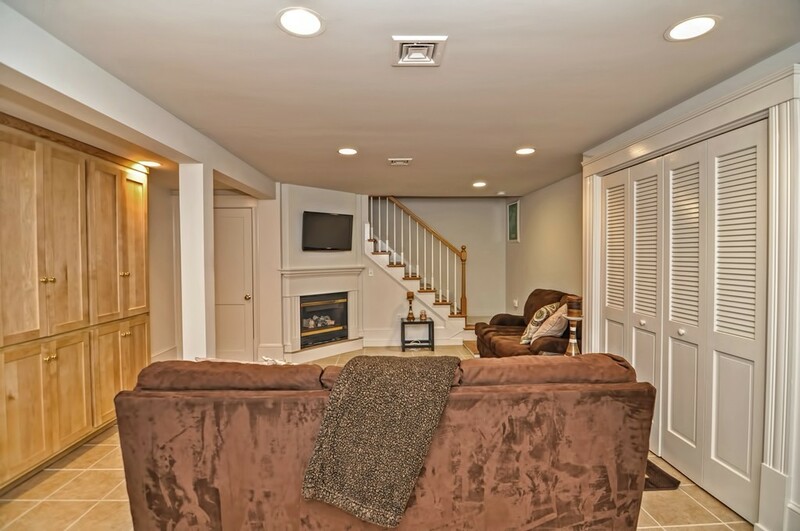 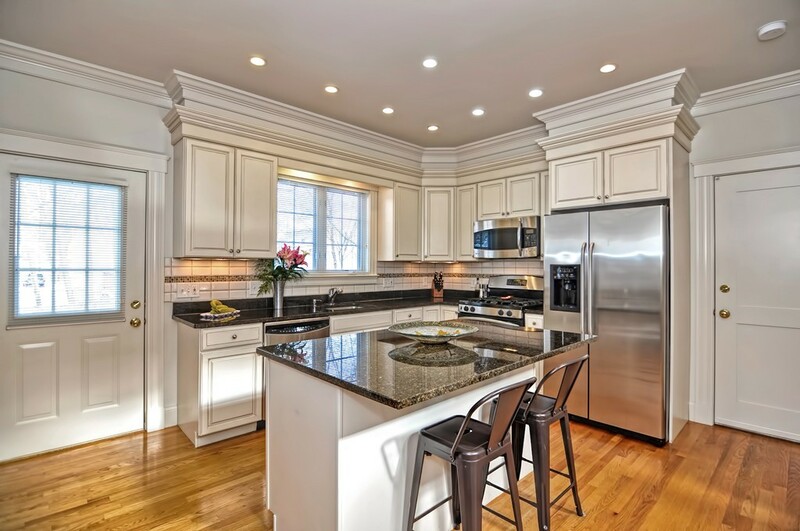 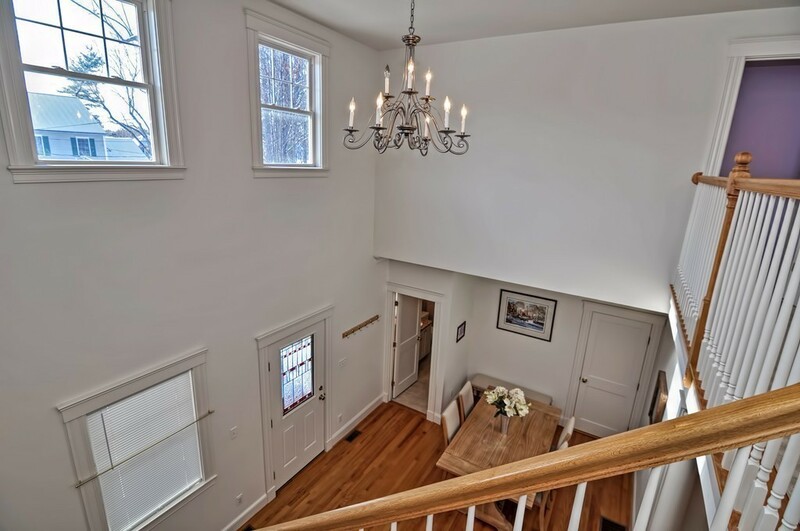 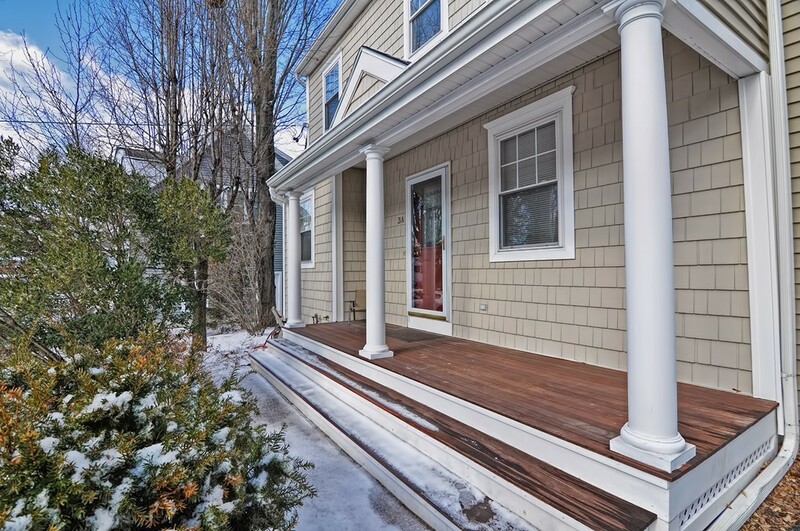 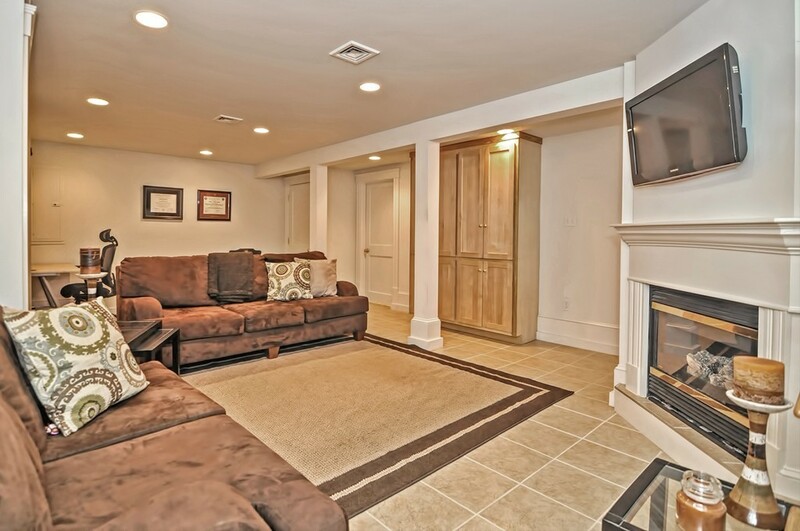 Welcome Home to 3 Allen Street in the highly coveted area of NATICK CENTER! 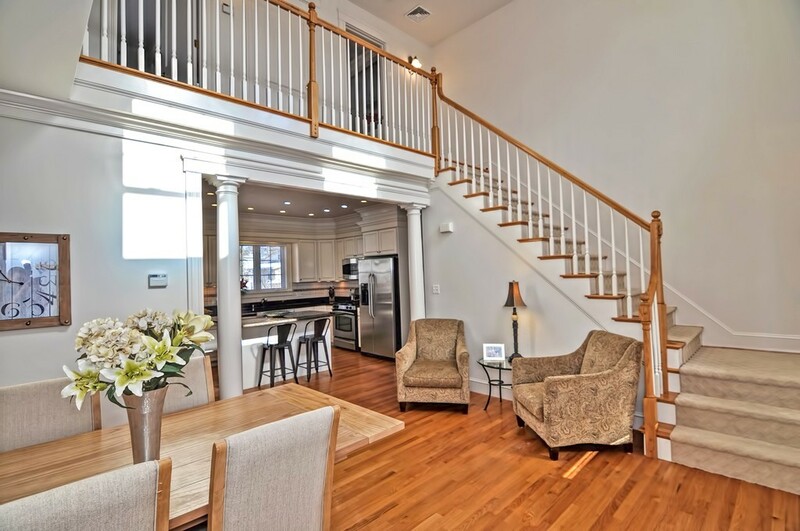 This absolutely amazing Townhouse offers a contemporary style with a versatile & open floor plan, fantastic architectural features & 3 levels of living. 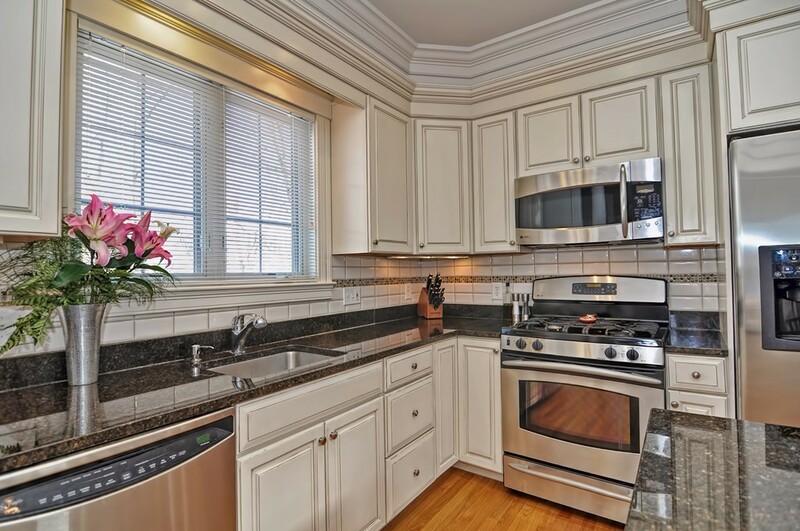 There's a custom gourmet kitchen with a center island, granite counters, stainless appliances, gas cooking & direct access to rear deck. 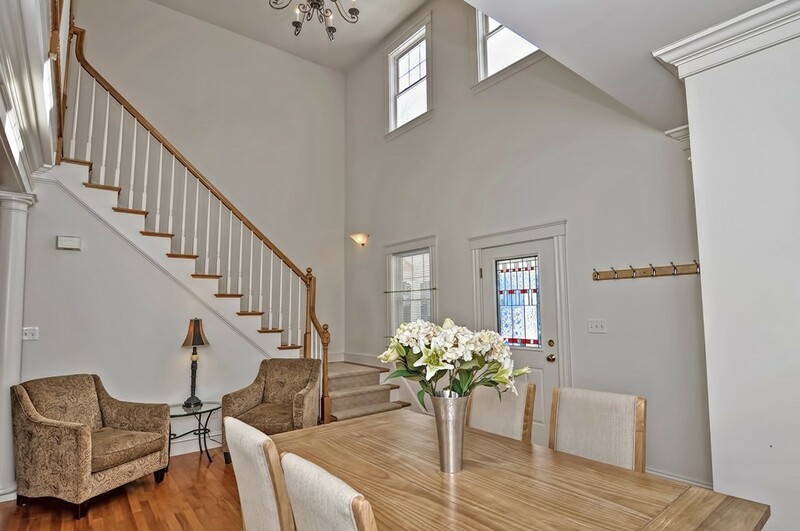 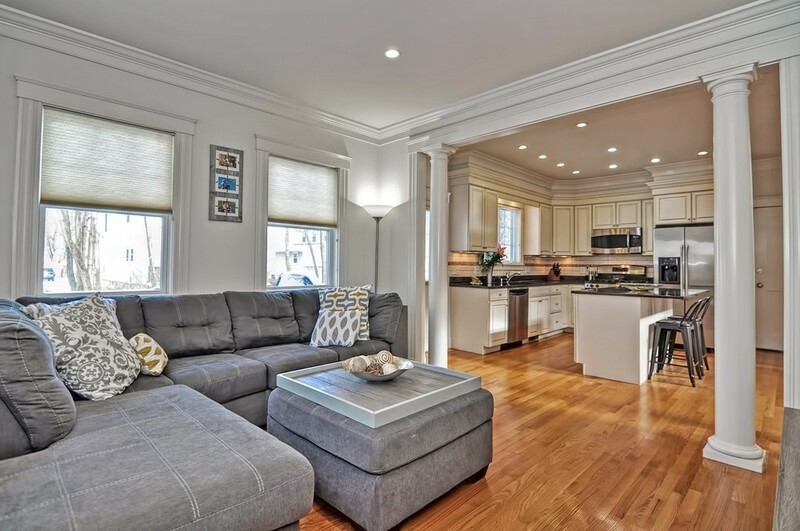 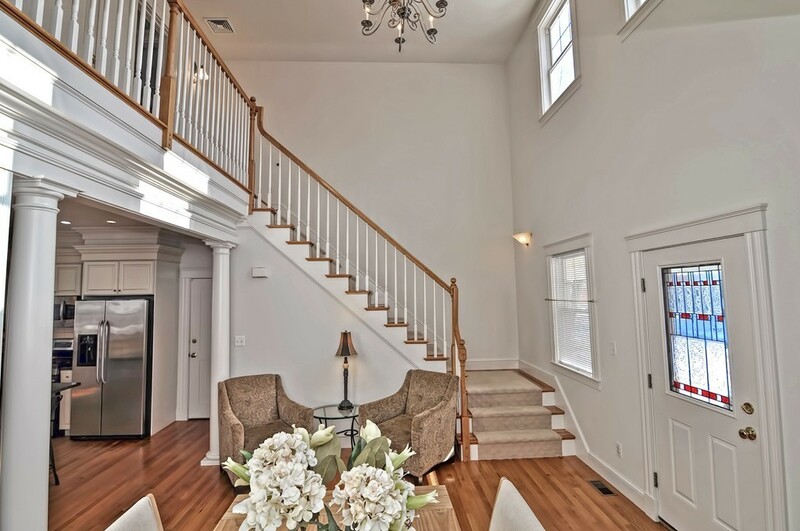 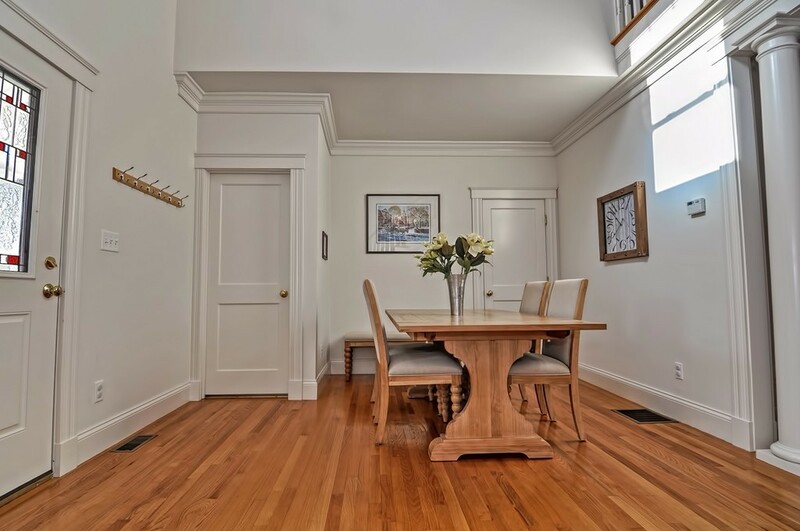 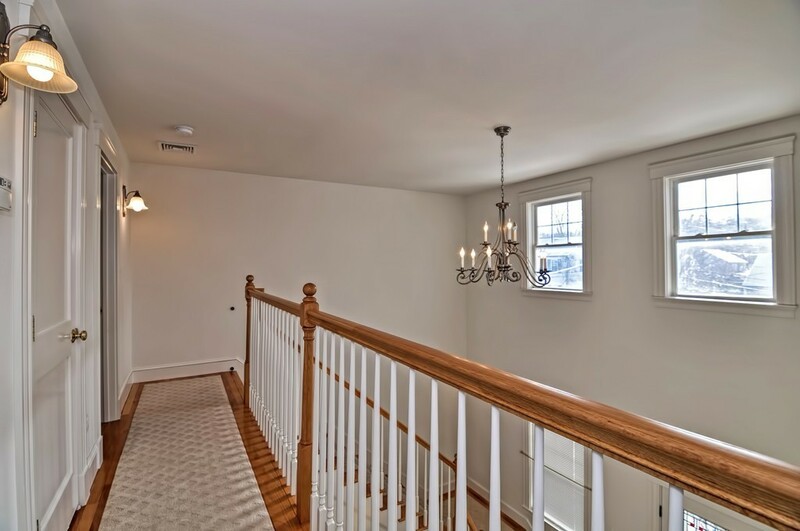 The main level also has hardwood floors, a large living room with 2-story ceilings & interior balcony complimented by generous trim, columns, crown moldings & there's also a comfortable family room just off the kitchen. 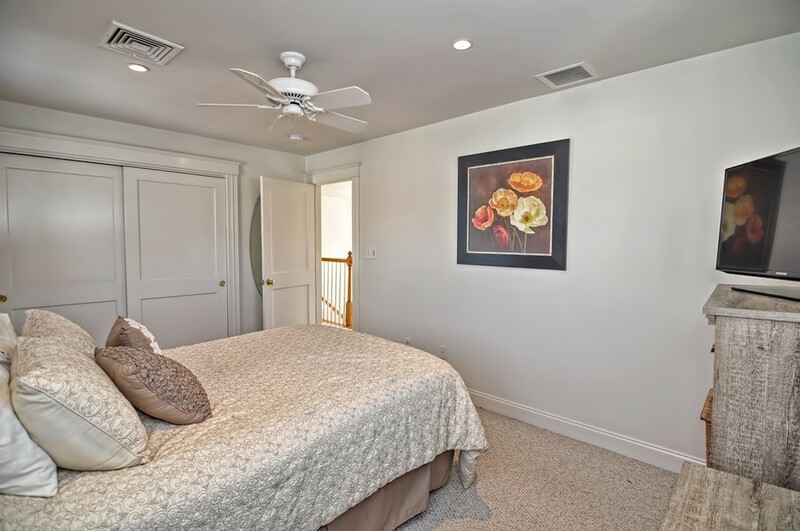 The 2nd level offers 2 bedrooms complete double closets, ceiling fans, recessed lighting & a full bath with 2nd floor laundry. 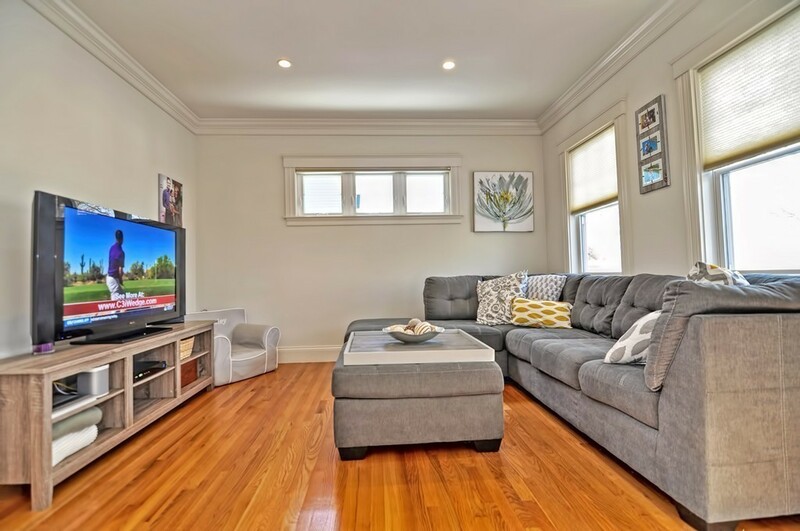 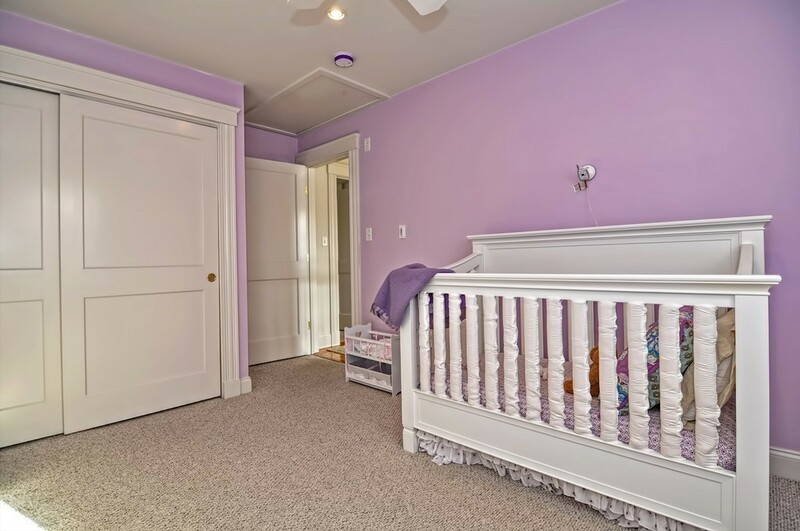 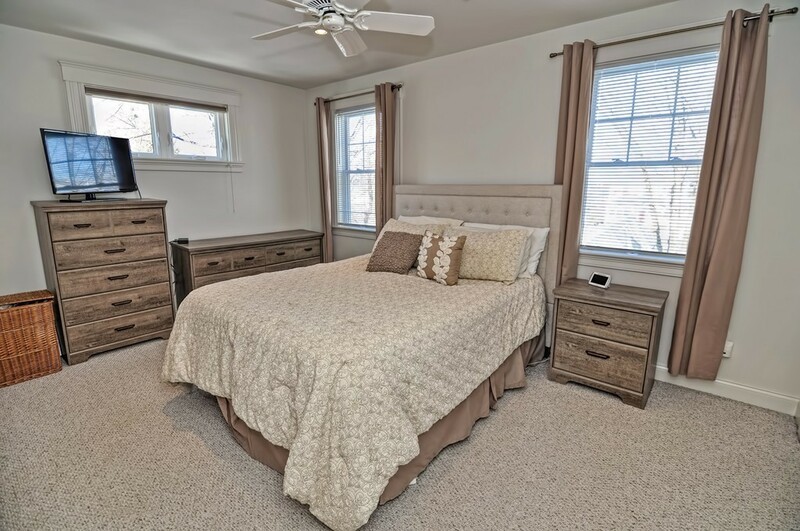 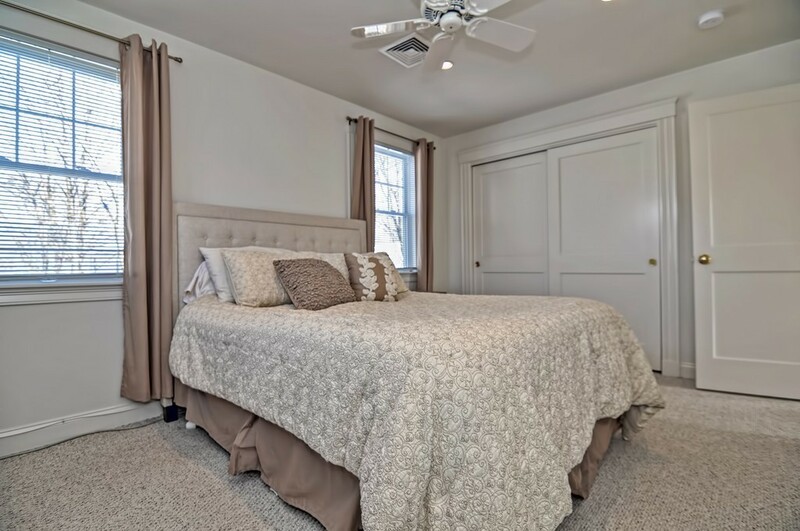 The large lower level includes a gas fireplace, tiled floors, built-ins, ample storage & another full bath making it the perfect Au Pair Suite, secluded master suite or an ideal extra play room. 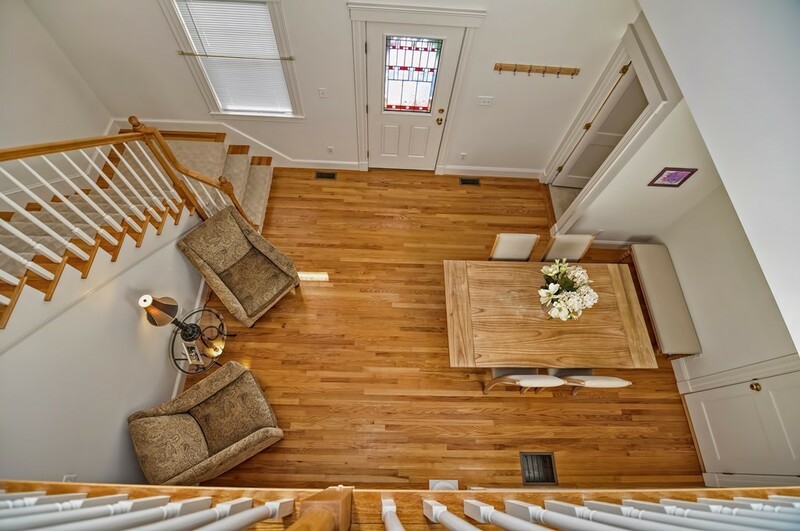 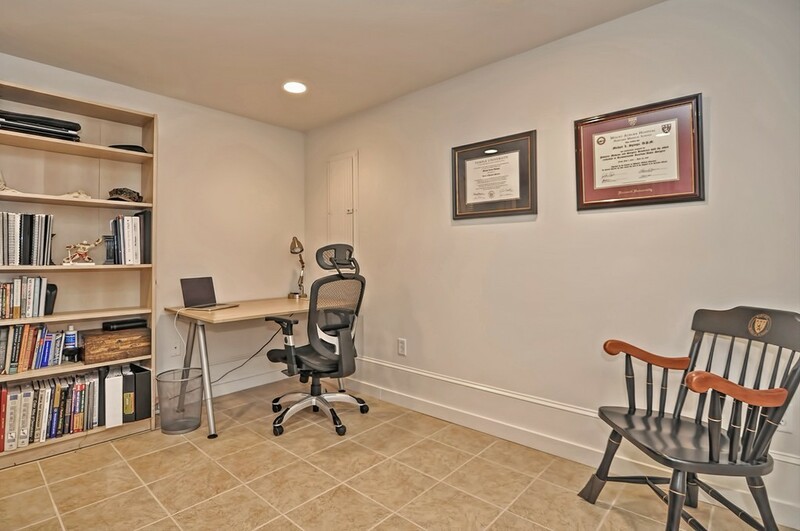 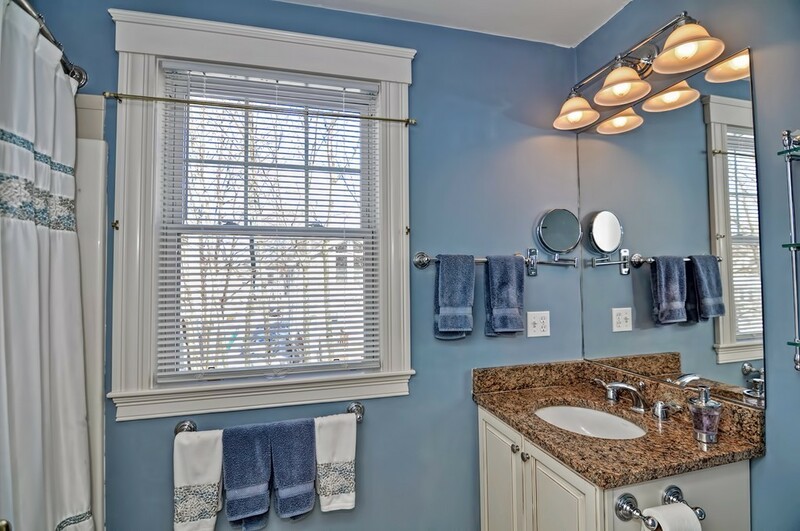 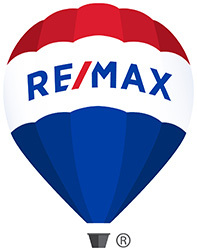 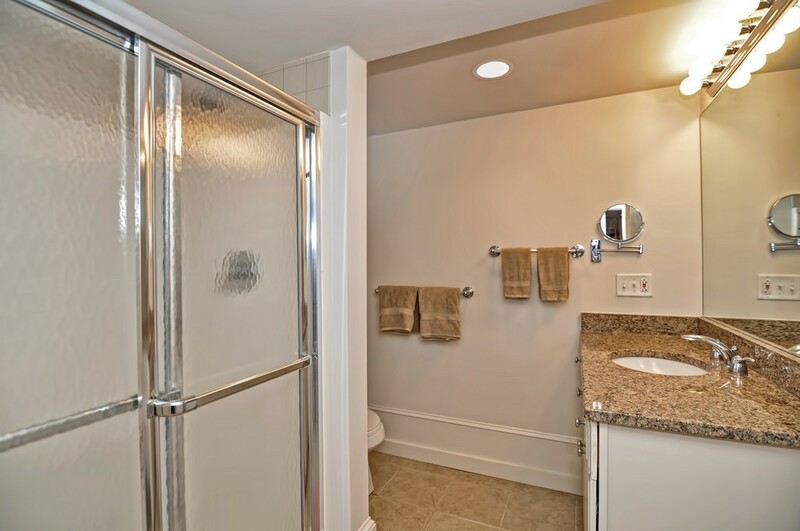 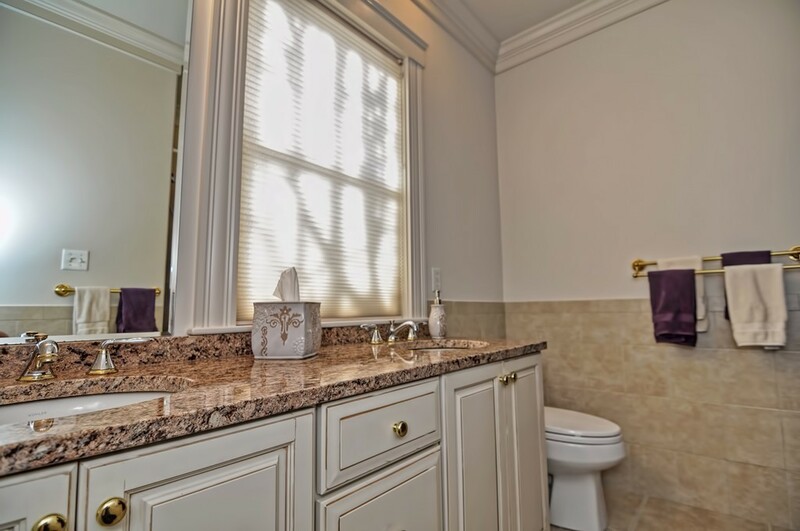 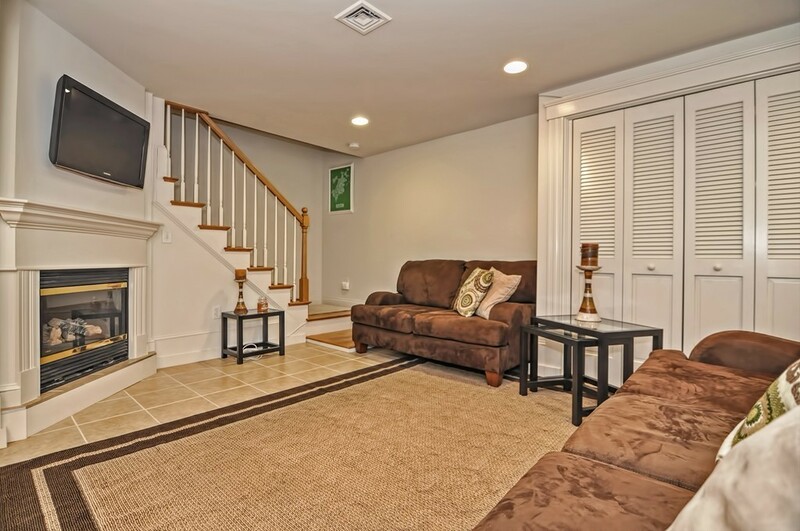 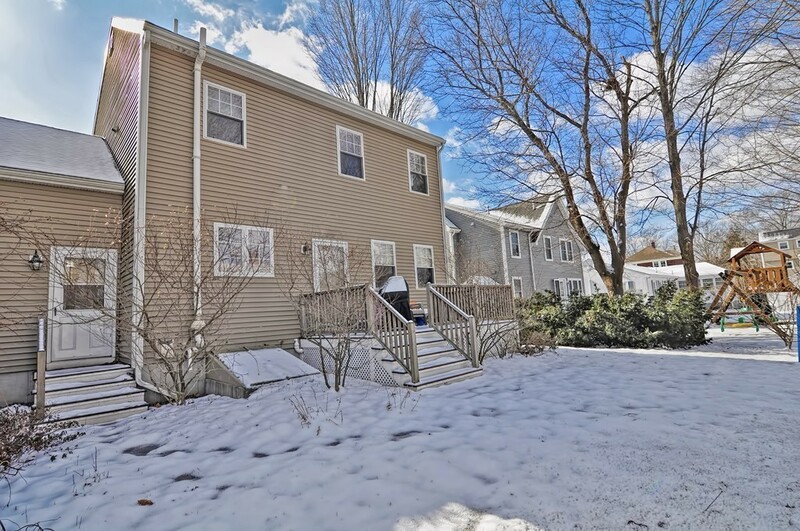 All just steps from shopping, restaurants, the Commuter Rail, Farmer's Market, TCAN & more!